The Local History Center is open Monday through Thursday by appointment only. Please call or email to make an appointment. 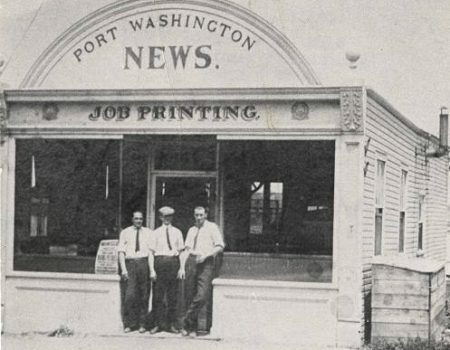 Ernest P. Simon was a former senior editor of the Port Washington News for over 30 years until his death in 1976. 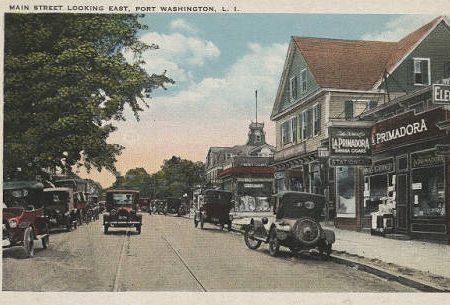 The Port Washington Main Street Collection brings together photographs, postcards, and other historic materials that reflect the rich past of this community nestled between Manhasset and Hempsted Bays. 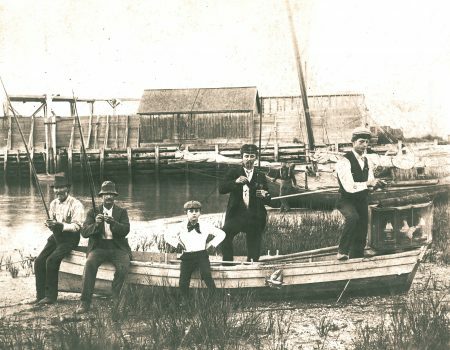 The Port Washington Maritime Collection features materials from the Local History Center that relate to the regions rich maritime history and traditions. The Mason-Malone Collection consists of images from the Mason Studio archive of prints and negatives dating from approximately 1881 to 1971. 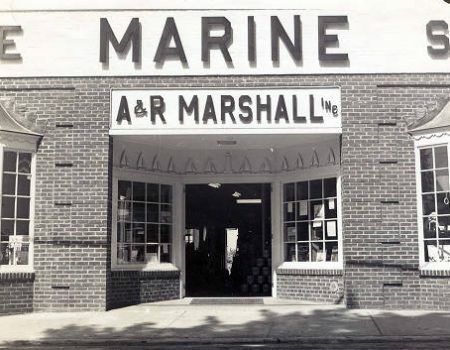 Virginia “Ginger” Marshall Martus was born and raised in Port Washington, New York.